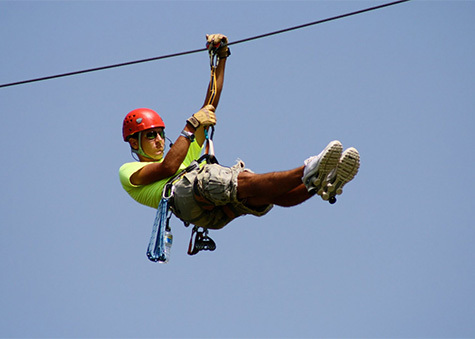 Zip Line, Giant Swing, games, and a special chocolate tasting with wine! Must be 18+. Visit our website or call 301-725-1313.